Sound the Octo-Alert! For the first time ever, Octonauts fans can bring the excitement of this underwater adventure series home with a new line of Fisher Price toys! Create exciting memories at home with the new line of playsets, action figures and Octo-gear, as you and your child “Explore, Rescue and Protect” the ocean with the loveable underwater sea heroes of the hit series, Octonauts, airing on Disney Junior (check your local listings for airtimes)! Octonauts follows the daily adventures of a team of eight underwater heroes that explore the world's oceans, rescue the creatures who live there and protect their habitats- above and below the waves! The kids were thrilled, and really have been enjoying them...there is something for everyone, and even our older boys liked to join in the play. You hear phrases from your favorite Octonauts characters Barnacles, Kwasii, and Peso along with creature sounds and the Octo-Alert signal. The Octonauts Octopod Playset includes everything you need to renact your own octonauts adventures. The Octopod has over 10 play pieces. Our kids have enjoyed using this toy because they can all play together. SRP is $34.99. 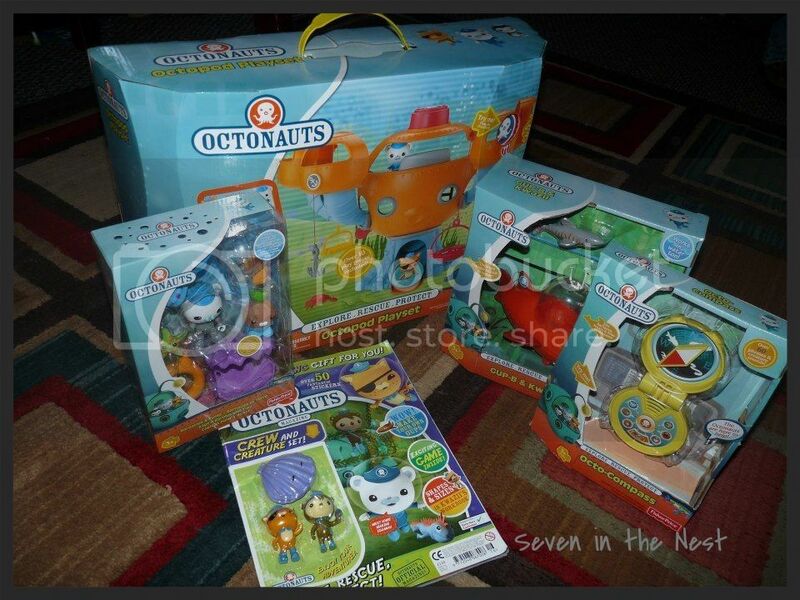 If you have an Octonauts fan, you'll want to keep your eye out for these toys! And don't forget to check out the Octonauts Facebook page! 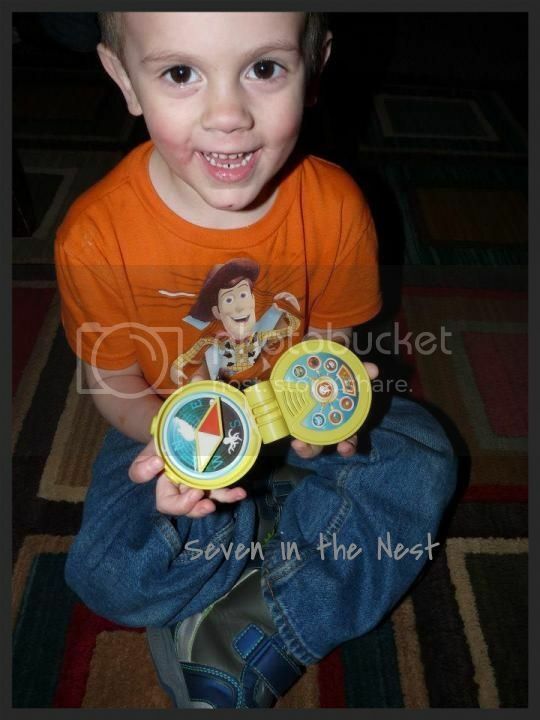 The toys were provided to me as a media sample for the purpose of this review and post. No compensation was received and all opinions are my own. This post contains affiliate links.